Save on Celebrex at your pharmacy with the free discount below. Celebrex is used to treat pain from arthritis and other types of acute pain without the harmful side effect of stomach ulcers. Celebrex is still covered under patent for Pfizer and is not currently available in a generic or other brand name. For this reason Celebrex can cost over $300 per month depending on the dosage. Pfizer offers Celebrex patient assistance through their Celebrex Savings card. 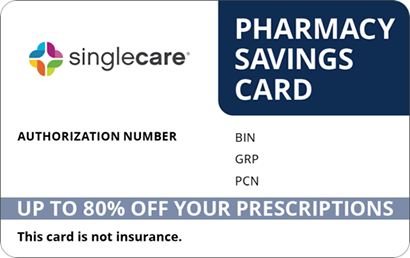 This works as a copay card, and helps reduce the cost of your insurance copay for Celebrex. 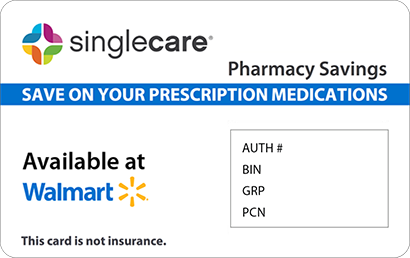 This copay card is not available to anyone who has Medicare, Medicaid, or other government insurance programs. Another option to save money is to use our printable Celebrex coupons in your pharmacy to get up to 75% off the retail price, regardless of insurance status. 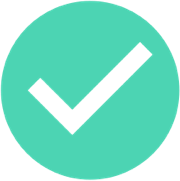 HelpRx also has Celebrex discount cards that may be presented each time you refill your prescription. Follow the link below to print or receive your Celebrex coupon, or continue reading the sections below to learn more about Celebrex. Celebrex is an NSAID, or nonsteroidal anti-inflammatory drug, that is mostly prescribed to treat osteoarthritis and rheumatoid arthritis, but it may also be used to treat other forms of acute pain. The scientific name for Celebrex is celecoxib, and it is also sold under the name Onsenal to treat colon polyps. Celebrex is different from other NSAIDs like ibuprofen because it is a non-selective COX-2 enzyme inhibitor. By only inhibiting the COX-2 enzyme, Celebrex is able to stop the pain and inflammation caused by prostaglandin production with a minimized risk of developing gastrointestinal ulcers, unlike most other NSAIDs. How do I take Celebrex? 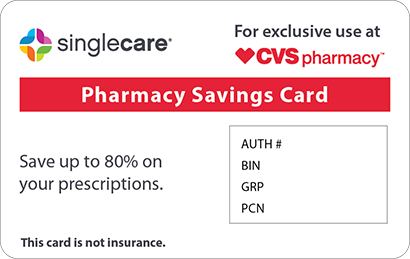 Use your Celebrex Savings Card, HelpRx Celebrex coupons, or HelpRx discount card to reduce the cost when you pay for your Celebrex medication in your pharmacy. Celebrex comes as a capsule to be taken orally with a glass of water. This medication is usually prescribed to be taken twice daily in doses of 100-200mg. Higher doses may be recommended for acute, non-chronic pain. Follow your doctor’s instructions for your particular condition. If you are unable to swallow capsules, the capsule may be opened and the contents sprinkled over a soft food like applesauce and swallowed. Do not chew the contents of the capsule. You are allergic to NSAIDs, sulfonamides, or any of the ingredients in this medication. You are sensitive to aspirin. You have a history of stroke, heart attack, heart disease, heart failure, high blood pressure, or any other heart complications. You have recently had or are going to have heart surgery. 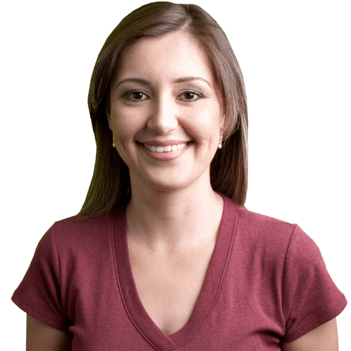 You have a history of kidney or liver disease. You have anemia or fluid retention. You suffer from gastrointestinal problems such as ulcers. You are taking prescription or nonprescription drugs especially other NSAIDs, cidofovir, ACE inhibitors and other blood pressure medications, anti-platelet medications, blood thinners, corticosteroids, Demopressin, Pemetrexed, bisphosphonates or osteoporosis drugs, lithium, and fluconazole. What are the possible side effects of taking Celebrex? Possible side effects from taking Celebrex include upset stomach, indigestion, bloating, dizziness, headache, and stuff or runny nose. Call your doctor immediately if you experience allergic reaction, blood in stools, swelling, skin rash, chest pain, weakness, shortness of breath, unexplained weight gain, or yellowing of the skin or eyes. This medication increases the risk of heart attack, stroke, and stomach ulcers. What if I forget to take a dose of Celebrex? If you are taking Celebrex on a regular schedule and miss a dose, take the missed dose as soon as you remember it. If it’s almost time for your next dose when you remember, skip the missed dose and continue on your regular schedule. Do not take consecutive doses of this medication to compensate for a missed one. How do I store Celebrex? Store Celebrex tightly closed in its original container or packaging and protect it from moisture. Store your medication at a room temperature between 59 and 86 degrees Fahrenheit. Keep Celebrex away from children and pets. What happens if I overdose on Celebrex? Signs of overdose on Celebrex may include drowsiness, weakness, nausea, vomiting, and pain in the upper abdomen. Bleeding from the stomach and intestines may also occur. If you think you or someone you know has overdosed on Celebrex, call the Poison Control Center at 1-800-222-1222. If the victim is unconscious or not breathing, call 911. Celebrex increases the risk of heart attack and stroke, and other safer pain medications should be considered for someone with a heart condition. Although Celebrex offers less risk for ulcers or gastrointestinal bleeding than other NSAIDs, it still remains a risk. Smoking cigarettes and drinking alcohol increases the chances of dangerous side effects while taking this medication. The generic name for Celebrex is celecoxib, but there are currently no generics or other brand-name versions available as Celebrex is protected under patent until 2015. 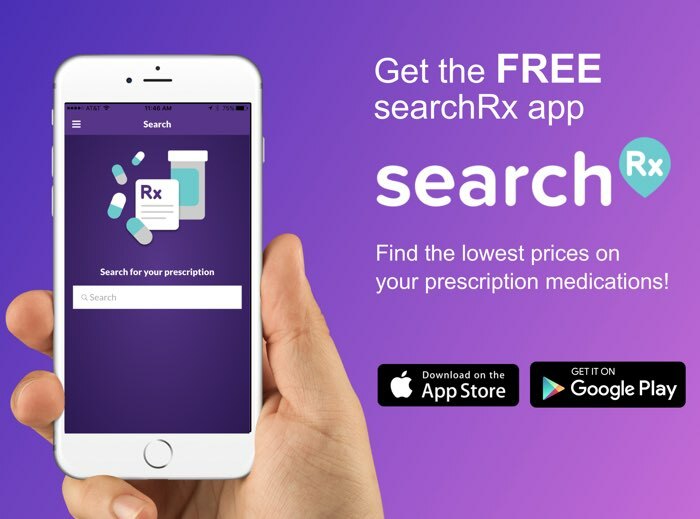 Use free coupons for Celebrex or discount cards from HelpRx to reduce the price and save up to 91% on the Celebrex retail cost.